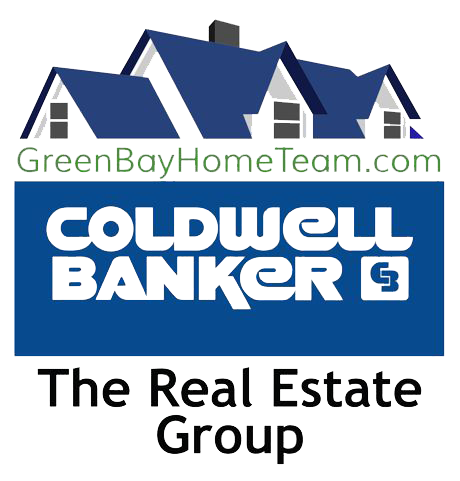 Appealing 3 bedroom, 1 bath ranch with a 2 stall extra deep garage located in great Ashwaubenon area and sought after Ashwaubenon schools. Many updates throughout. Formal living room with french doors and add'l large family room with vaulted ceilings, patio doors to spacious deck. Kitchen has abundance of cabinets and includes all SS appliances. Dinette with built-ins. 1st floor laundry/bedroom with patio doors to deck. Lower level rec room. New furnace 2016, water heater 2018, bathroom sink and toilet 2017. Wonderful fenced backyard, great for entertaining. Easy access to Hwy 172 and Hwy 41.